We are a neutral and independent European association of manufacturers for thermal insulating products – particular EPS, XPS, PUR, VIP, FEF-PEF, PUR and Bound EPS. 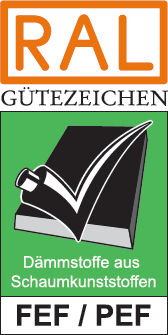 Furthermore we are an approved Inspection and Certification Body in Germany (No. 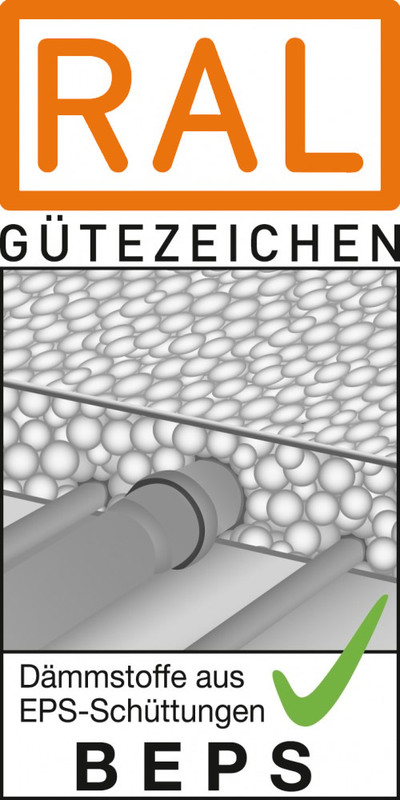 ÜG049). As European Inspection and Certification Body (No.0919) we have been notified by the European Commission. The producers within GSH have committed themselves to ensure continously high standard of quality for their products. 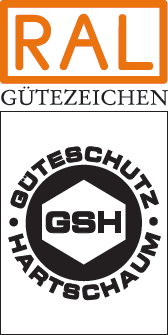 For decades the RAL Quality Mark is proof of the high quality of the GSH company members. 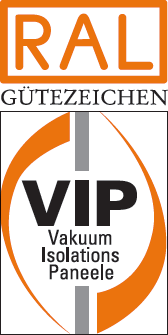 As RAL-Gütegemeinschaft we offer our members the possibility to document with the RAL-mark the outstanding high quality of their products. On the following pages you will find interesting information concerning our association, our responsibilities and our field of work and information about our members of the association and product groups. Please contact us any time for further questions.